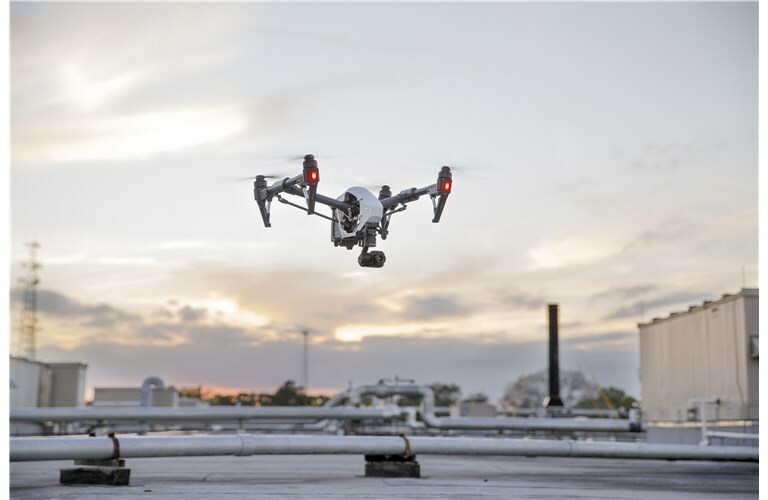 Using FLIR’s new aerial inspection, drone-based thermal imaging, All Inclusive Contracting makes inspection of commercial and residential buildings easier and more accessible than ever before. 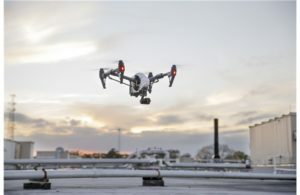 No more spending hours on a ladder with a hand-held camera, or thousands of dollars on a single survey with a full size aircraft. 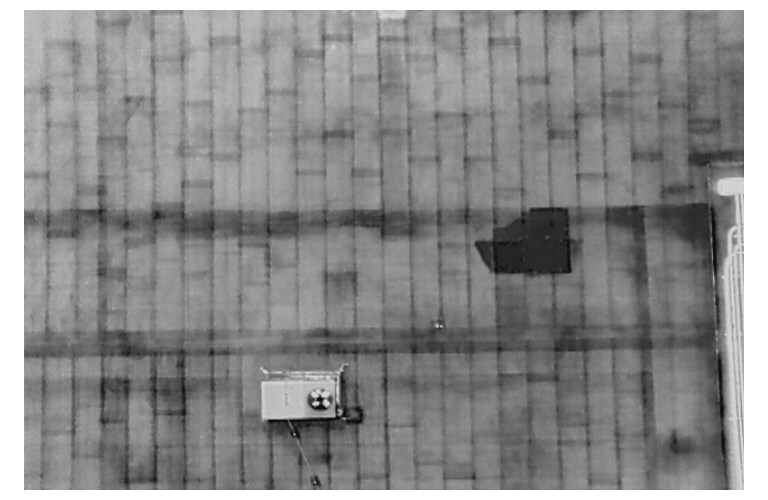 All Inclusive Contracting can do building roof inspections with a thermal camera equipped drone in a matter of minutes, for a fraction of the cost and on your schedule. With this cool technology, All Inclusive can now offer the perfect tool for identifying poor insulation, moisture issues, as well as other complicated roofing problems. 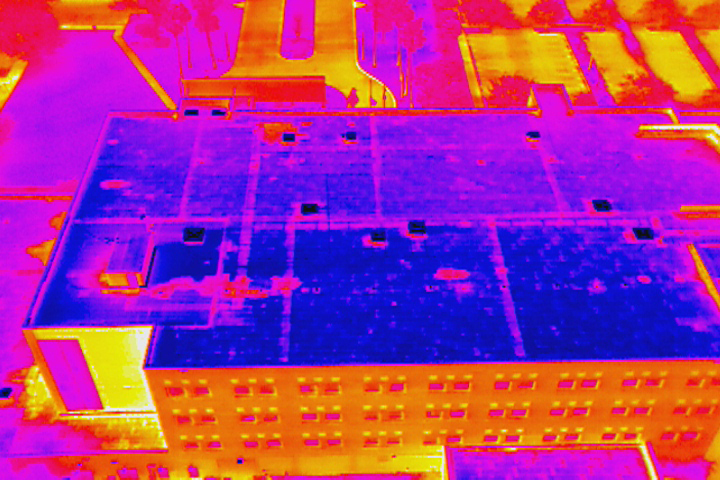 It truly is the ultimate solution for reliable and easily deployable aerial thermal imaging. Call us today at 602.550.0499 for more information.